Please note that the grey stablising feet showing in the picture above are missing from this unit and it will ship without these feet. 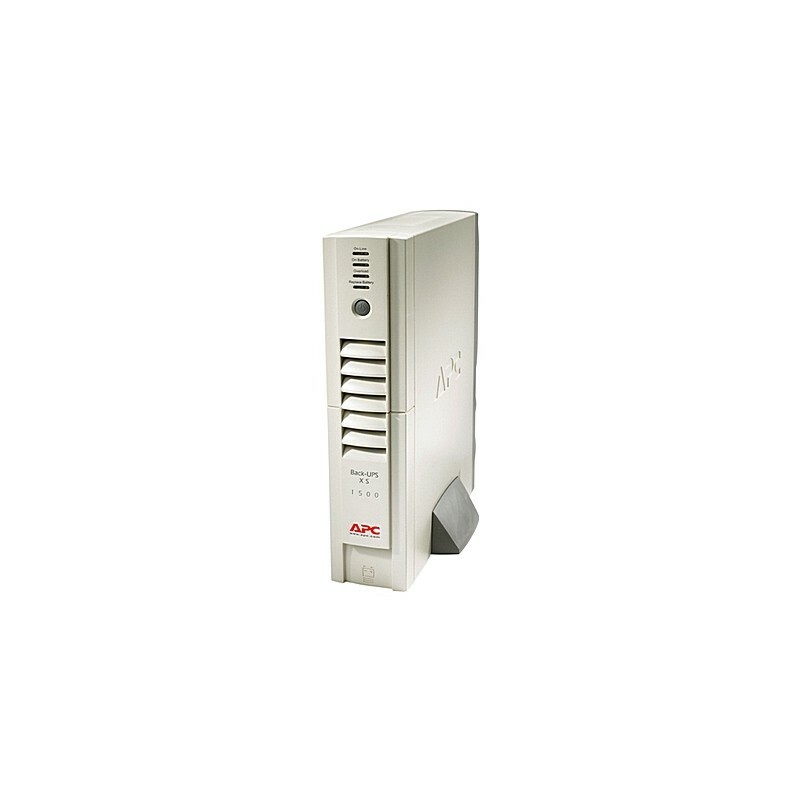 Since this is a Rack/Tower model, this unit is also designed to be placed in a horizontal position without any problems. 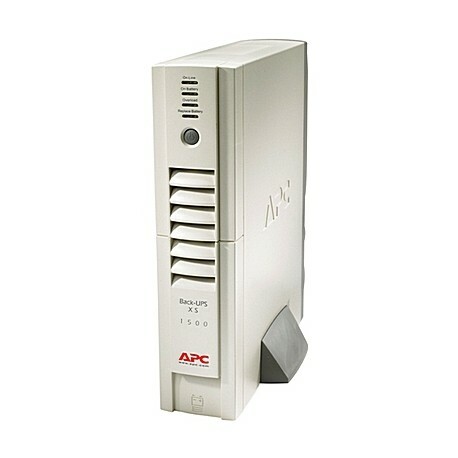 This UPS can have an optional extended battery cabinet attached to it to extend the amount of time this UPS will provide power in the event of a power outage. The part number of this extended battery cabinet is BR24BP.